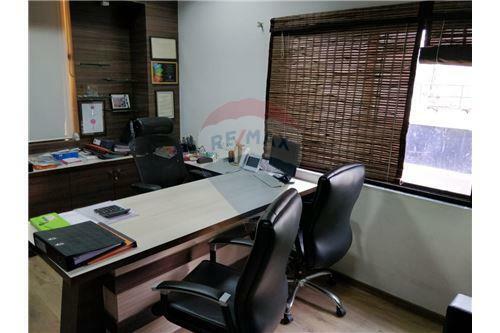 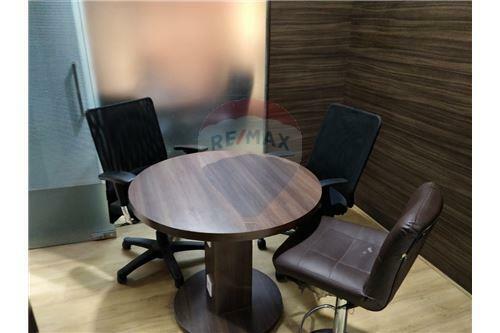 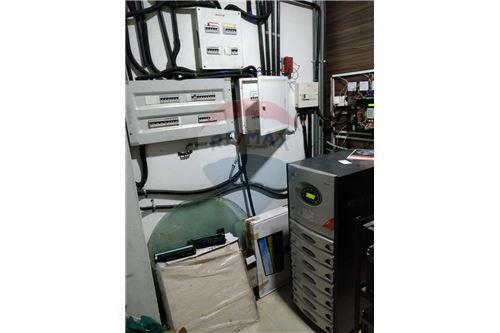 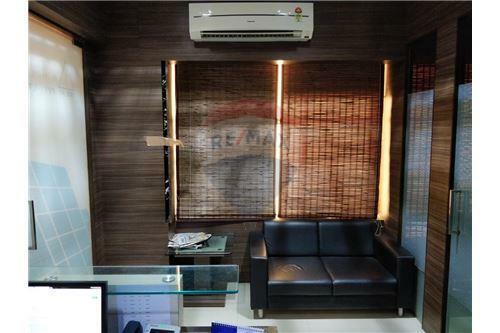 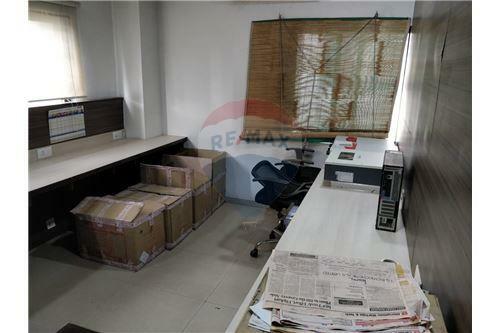 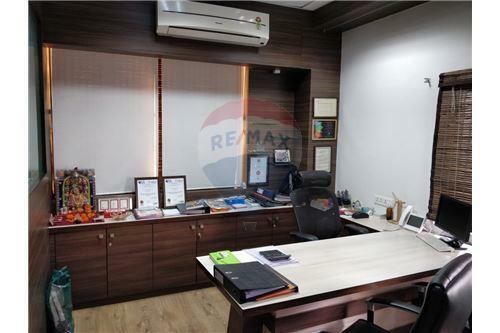 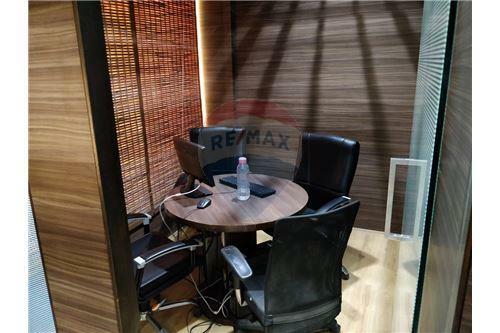 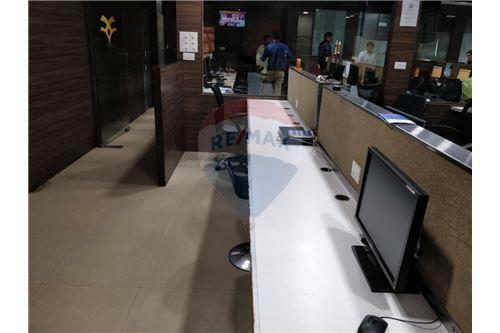 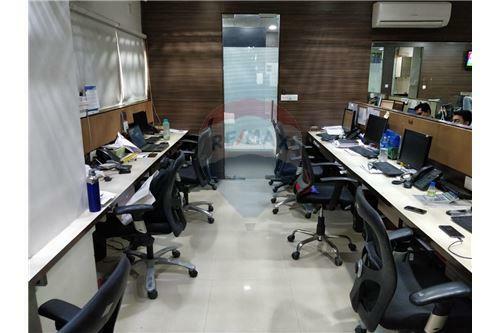 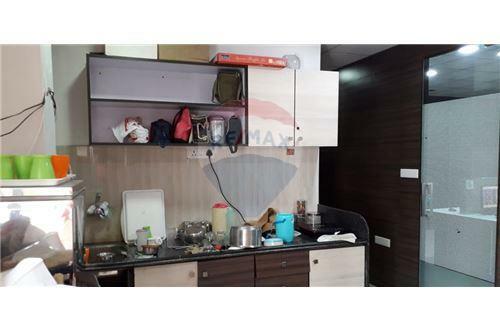 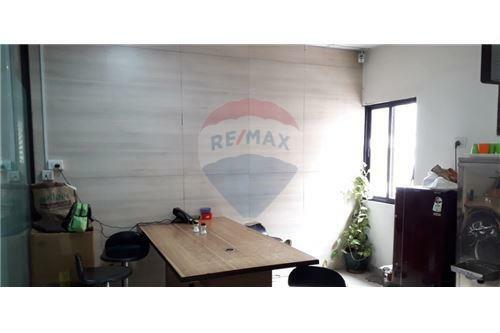 3838 SQ FT Fully Furnished office on rent at Corporate road Prahladnagar. 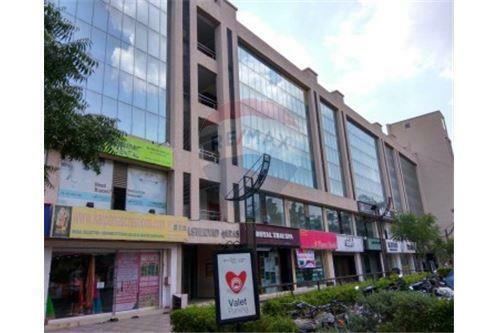 It is located at Corporate road. 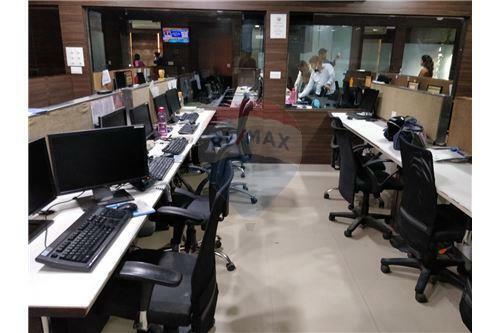 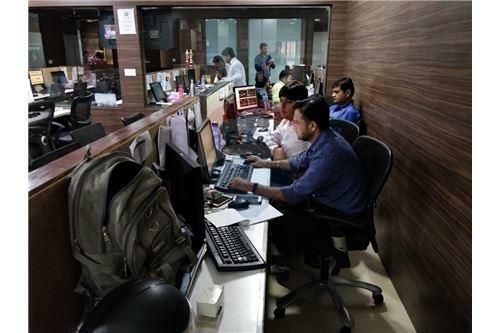 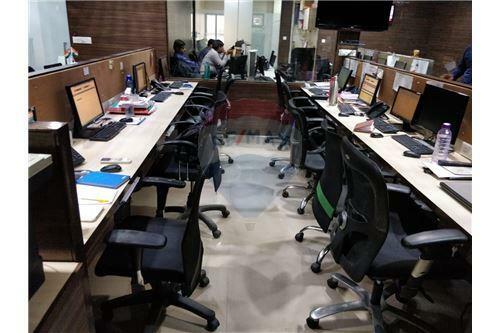 Office is furnished with 1 cabins, 2 meeting room ,1 conference room,1 ups room ,1 server room, 70 work stations, 2 wash rooms, reception area, pantry. 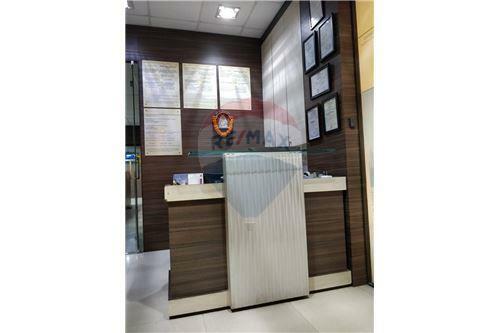 Office has 2 allotted car parking's and sufficient visitor parking's. 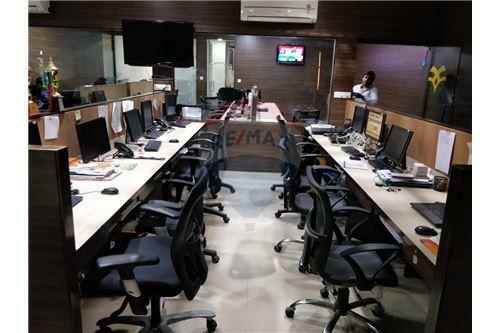 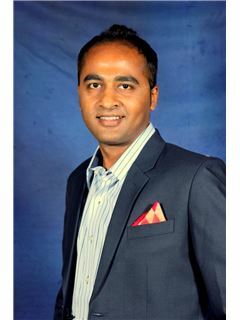 Its suitable for IT co., Call center, BPO, KPO etc.